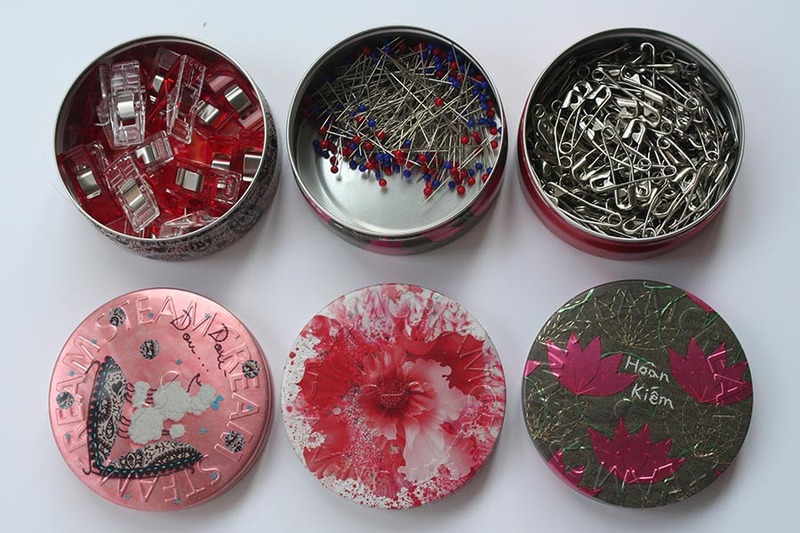 HomeGee's BlogWhy tins make brilliant sewing gifts all year round! Why tins make brilliant sewing gifts all year round! Seasonal, vintage and supermarket…Tins will never go out of fashion. If you’re reading this, the chances are you’re fashionable, and need to be organised. So where do you keep all your fashion design equipment and tools? 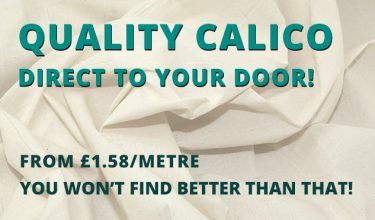 Needles, pins, different-sized threads, bobbins, dressmaking scissors, small scissors, rotary cutter, rules and curves, ruler, tape and tape measures, odd things like thimbles and seam rippers…. The (usually) plastic containers that come from the manufacturers are obviously perfect for the job – but are they perfect for you, and your design sensibilities? There’s a whole world of tin containers out there to recycle, tall ones, flat ones, small ones, fat ones, new and old, with some gorgeous designs in your favourite colours. Before modern plastics, sewing machines from the likes of Singer often came with a pretty two-handled tin container for sewing bits and bobs. 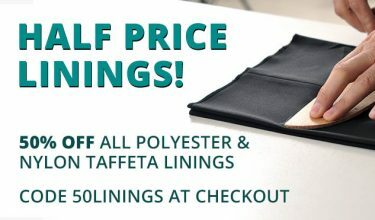 Brother and Pfaff were among other companies that offered their own versions. Thriftiness in the war years of scarce goods carried on into the decades afterwards and good-quality tins were quickly pressed into service by sewing enthusiasts, whether meant for sewing or not – there’s a great Buzzfeed post with photo after photo of large round Dansk Danish butter cookies tins and the story of children around the world ‘growing up to have one thing in common’, opening the tin expecting to find tasty cookies, only to find needles and thread. Dansk was apparently one of the first companies in the US to offer tins to keep biscuits fresh, rather than the paper bags or boxes which were widespread. 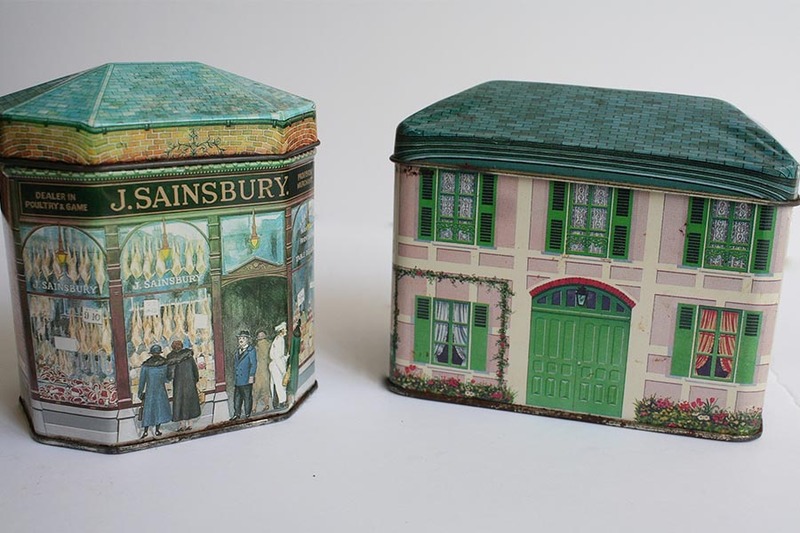 And in the UK, too, grew a tradition of the woman’s or ‘the family’ sewing box being housed in a biscuit, cake or sweet tin: attractive (mostly), clean (once washed), airtight, with a lid, stackable if necessary, and keeping the sewing items inside safely stored, especially pins, needles and scissors. Christmas is a great time for picking up tins – companies such as BHS and Marks and Spencer are particularly good for providing cleverly designed novelty tins – cars and phone boxes have been among the more traditional tartans at M & S. And you get to eat the biscuits, too (unless you buy as a gift and ask for the tin back later!) The gift shop at Buckingham Palace, Fortnum and Mason and Liberty are also good hunting grounds. My mother kept her buttons in an embossed silver octagonal German Christmas cookie tin from the 1950s. She didn’t do sewing, apart from basic repairs and school uniform labels, so there was just the one tin for an assortment of everything: a Cadburys Christmas chocolate biscuit tin. 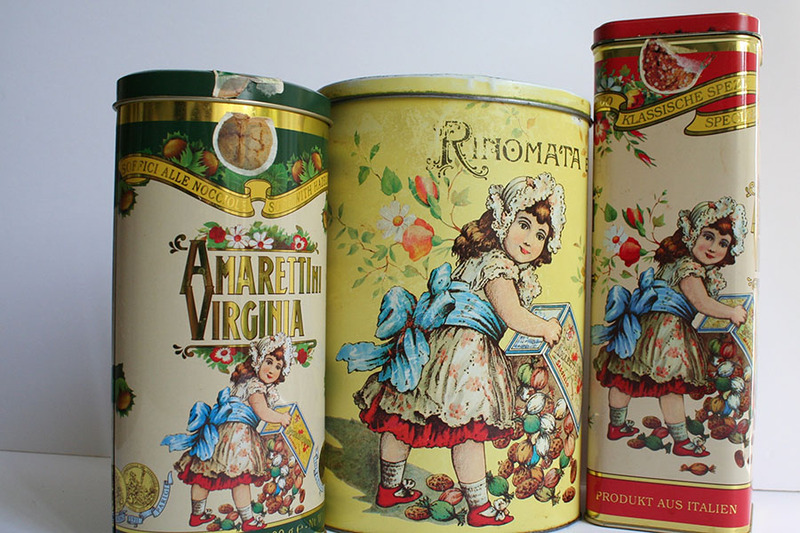 Looking at my own collection, I have several biscuit tins, in particular the Italian Amaretti Virginiana ‘Rinomata’ tins, with their gorgeous designs featuring the cute little girl with the bonnet and bows – the tall ones are perfect for fashion rules and rulers, knitting needles, dressmaking scissors. Italian delis are good for buying these and others, as is John Lewis, which stocks those made by the Lazzaroni family, who have been producing biscuits in sealed tins since the 1870s, and are known for their distinctive red Amaretti di Saronno products. 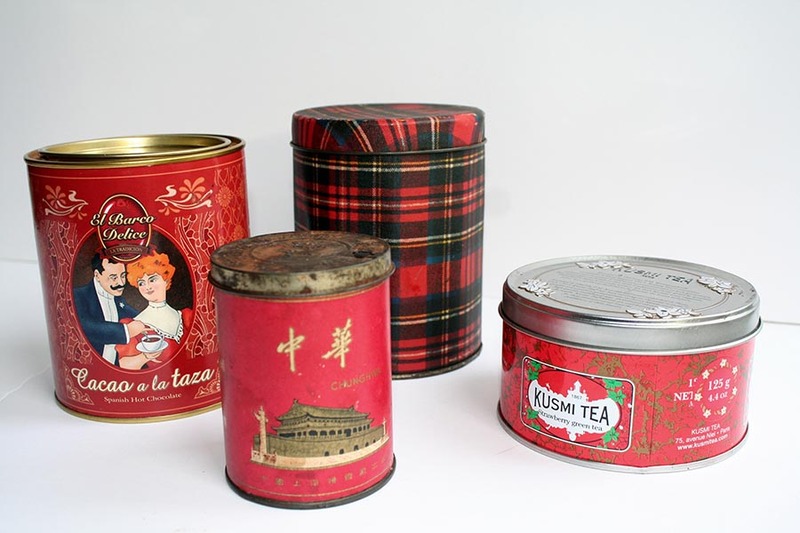 The Parisian Kusmi teas, with their flat, round tins and distinctive silver lids are great for different kinds of sewing tape (or quarter-inch quilting tape) and can be found at John Lewis and Kusmitea. No less exotic, but not something you’d find in a supermarket nowadays, my little red Chunghwa tin once contained 50 filter- tip cigarettes from the Shanghai Cigarette Factory. No idea where I got it, though I did buy and sell at Camden Market in the past, as well as haunting junk shops. The lid is rusty but it’s great for buttons. 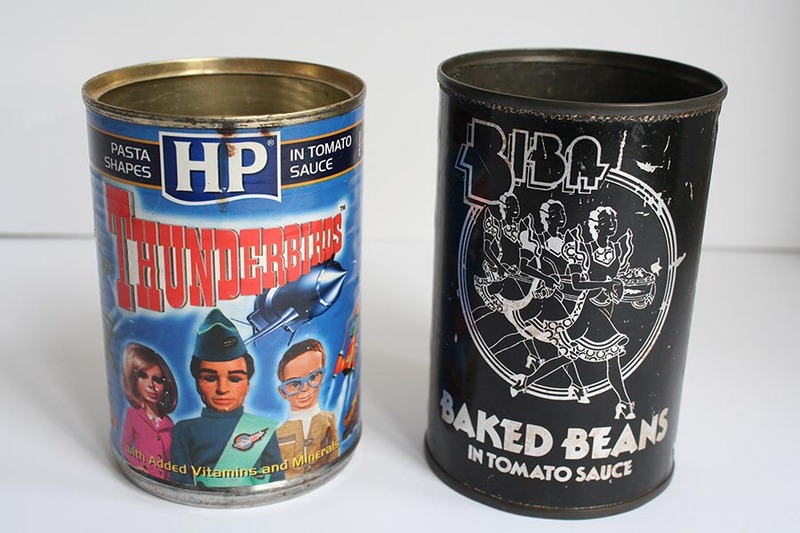 Moving to the tinned foods aisle…Gerry Anderson’s Thunderbirds characters come in and out of fashion and I still have a tin that used to hold pasta shapes in tomato sauce from when my son was very small and keen on them. He’s moved on, I still have the tin; great for all my sewing pens and pencils, including invisible and wash-out markers. And I have a baked beans tin bearing the iconic gold on black label of the fashion legend Biba. It’s not generally known that the Biba emporium in High Street Kensington also had a supermarket in the basement. A school friend and I, taken there by her older sister, were too young for the clothes (or to afford them! ), but thought a tin of beans would be a quirky souvenir. A very precious item, for the memories. My go-to tins for all my different pins, fabric clips, quilting safety pins, tape measures and small oddments are the beautiful and very collectable Steam Cream tins. I first discovered this light, non-irritating skin cream a few years ago; and when you think that you’re getting a great cream and a gorgeous tin, it’s good value at around £13.95 each, or less with offers. 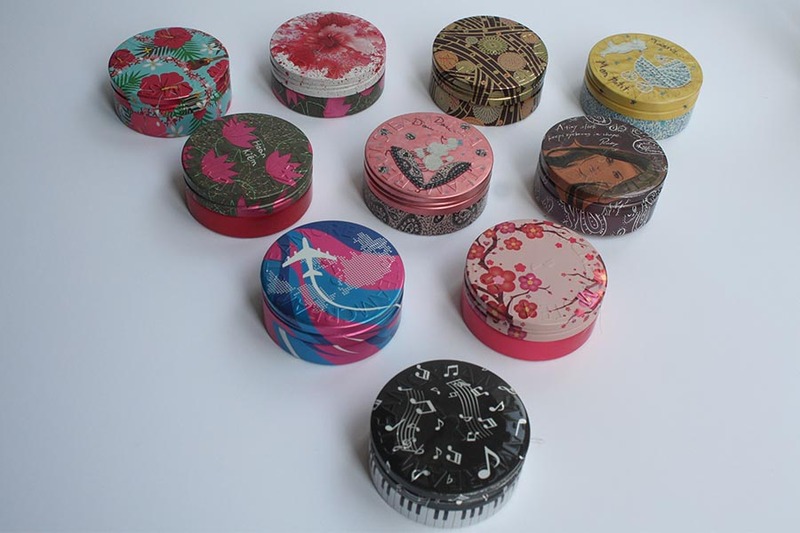 Based in Richmond, Surrey, and produced in the UK and Japan with high ethical values, the idea is that you’ll want each tin as an eco-friendly keepsake, because the designs are so beautiful. 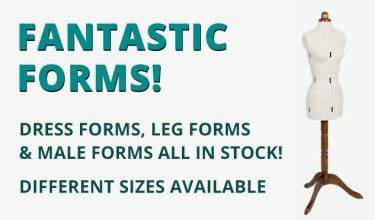 The range of designs is huge, from the original silver tin embossed with the name Steam Cream, through some beautiful Japanese inspired cherry blossom and chrysanthemum flowers, to a Union Jack, pretty retro prams and poodles and the Christmas specials. But remember, ‘special edition’ is often limited, so you need to be quick. I’ve also just discovered a new favourite, with gorgeous tins that actually have pins in them! 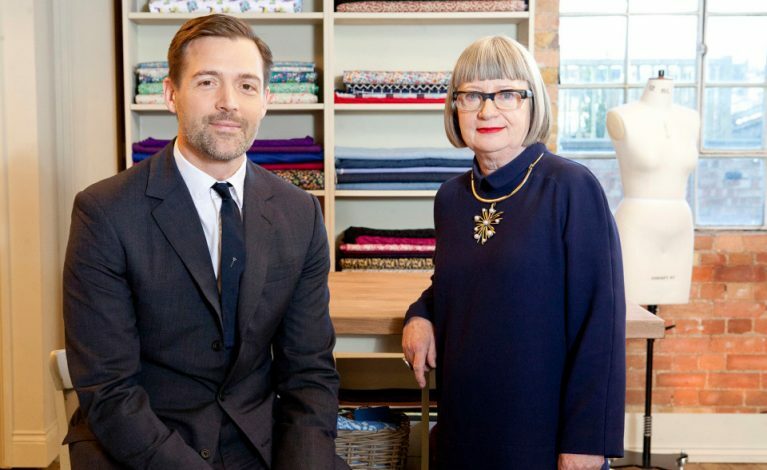 Prym (‘needlework is brainwork’), founded in 1530, is said to be the oldest family company in Germany and is now at the forefront internationally in the field of sewing and fashion accessories and related technology. 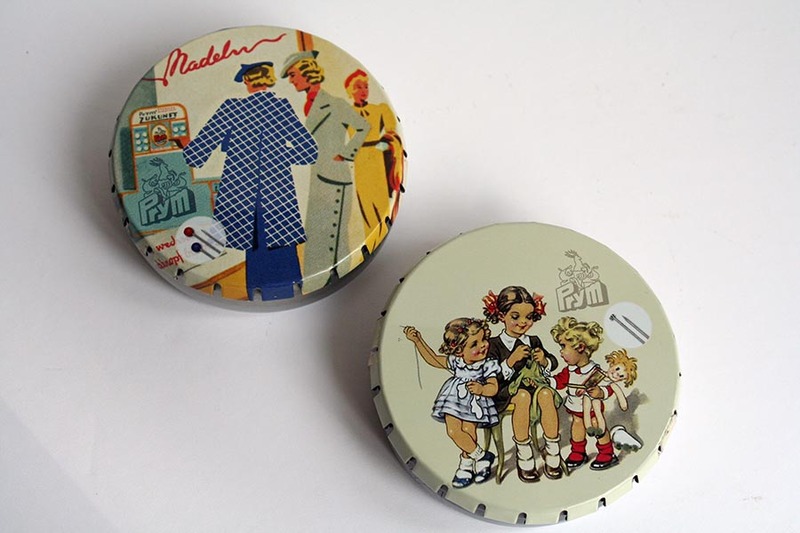 There are three retro designs with three types of pins – glass-headed (iron resistant), dressmakers’ and steel safety pins, now available in retro tins. I found mine at the Royal School of Needlework for just over £5 each, prices may vary elsewhere. Watch this space, William Gee are stocking these after Christmas! As well as the illustrations, the tins have a nifty press and close mechanism. Come on, what’s your favourite tin recommendation? Let us know in the comments below! At the age of seven Jo Gourlay said she wanted to be a writer, about the same time that she started making clothes for her dolls and learning to crochet and knit from her lovely Scottish Grandma and Auntie B. She became a journalist and now happily combines writing, making, learning and finding great stories! Prized possessions: her Alexander McQueen dress (a/w 2006) and antique American needle case and tape measure.